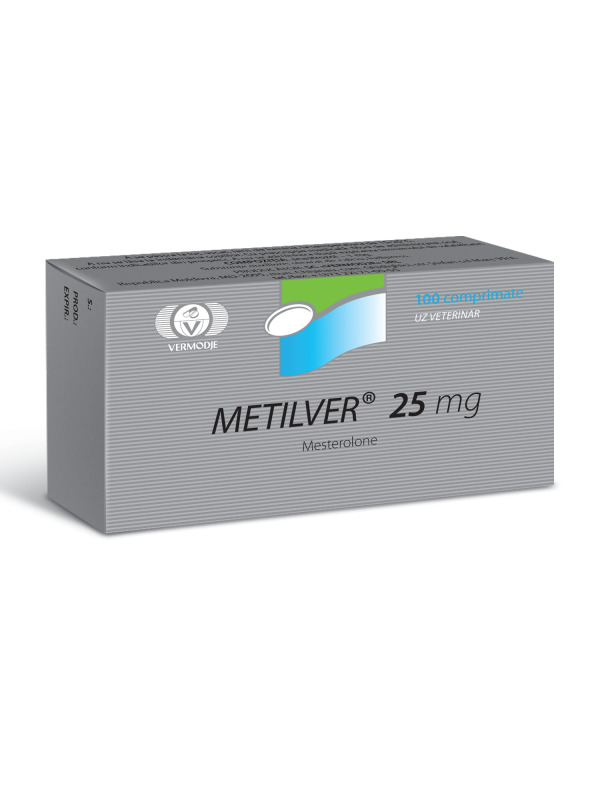 Metilver is a steroid drug, which is a modern analogue of one of the oldest steroids on the market. 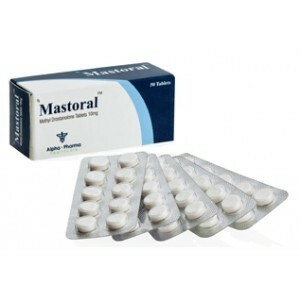 Its active substance is methyltestosterone, which is an oral form of testosterone. 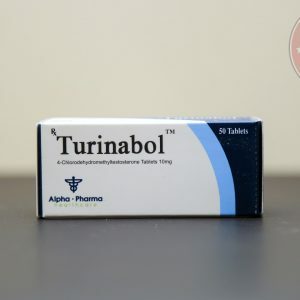 This drug is used, both in sports practice and in medicine: in sports, the drug can be effectively used for recovery, increasing endurance and strength indicators (also often used as a stimulant of aggression). It should be noted right away that this steroid is strictly not recommended for women. If the girl began to use this drug, then you should expect the appearance of signs of virilization. Despite the fact that bodybuilders do not take this steroid very actively, there are certain rules of use. The course should last approximately four weeks. The normal dosage is from ten to fifty milligrams per day. Take the drug is necessary every day, because it has a short period of action. It operates from six to eight hours. The most significant side effect is the acquisition of fat deposits, in parallel with the muscles. Plus, there are often problems such as gynecomastia and increased blood pressure. 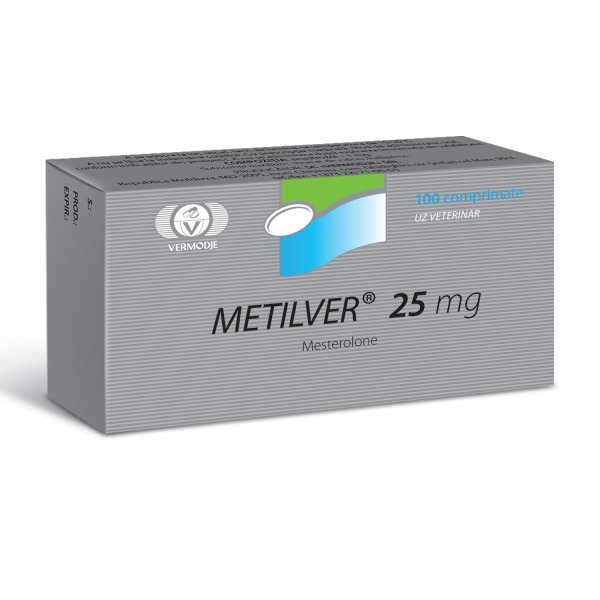 If the dosage is not correctly calculated, then there is a risk of causing irreparable damage to the liver. 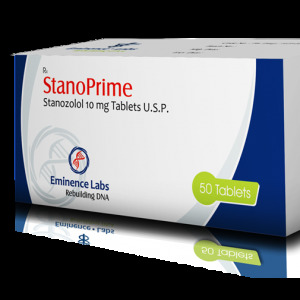 As mentioned earlier, girls are strictly forbidden to take this steroid, for the whole result will be a continuous side effect. 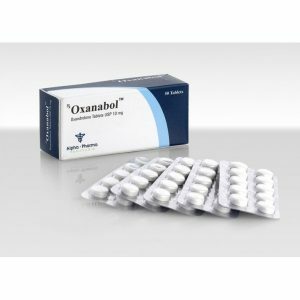 After the course on this drug, the girl remains very little female. Professional athletes do not recommend taking this drug, because the harm from it is much greater than the benefits. There are a lot of other steroids that have more positive qualities. There are certainly moments for which the meteorite is praised. He deserved praise for having a positive effect on the nervous system, and helps her recover; For helping the body recover faster after exhausting workouts; For the fact that it increases aggression, and it is sometimes very important on the eve of meaningful competitions.